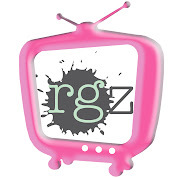 readergirlz: rgz LIVE! 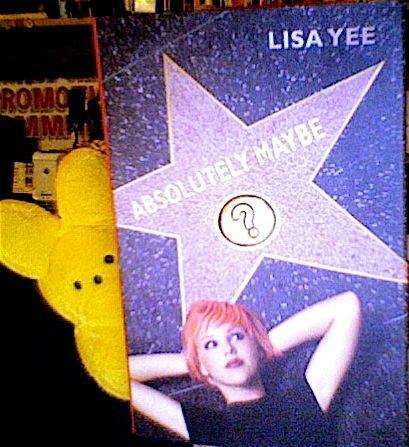 chat tonight with Lisa Yee! It all starts at 6pm PST/9pm EST. See you there! Most fantastic! This will likely be our last blog chat, so don't miss it!